Bocandy Subscription Box - Candy from Around The World! I was sent this subscription box to try out and share my honest review. All opinions are 100% my own. This is my second BoCandy Subscription Box I have received. 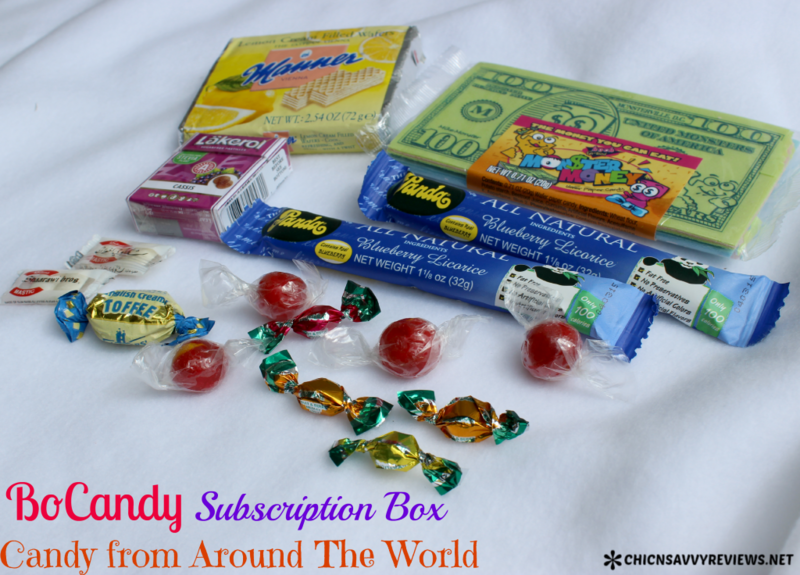 I think this is such a fun subscription box, because you receive candy from all around the world. You are able to try out candy that you may never get to try any other way. some of the candy is from Romania, Mexico, Germany and more. This month had some really fun items. 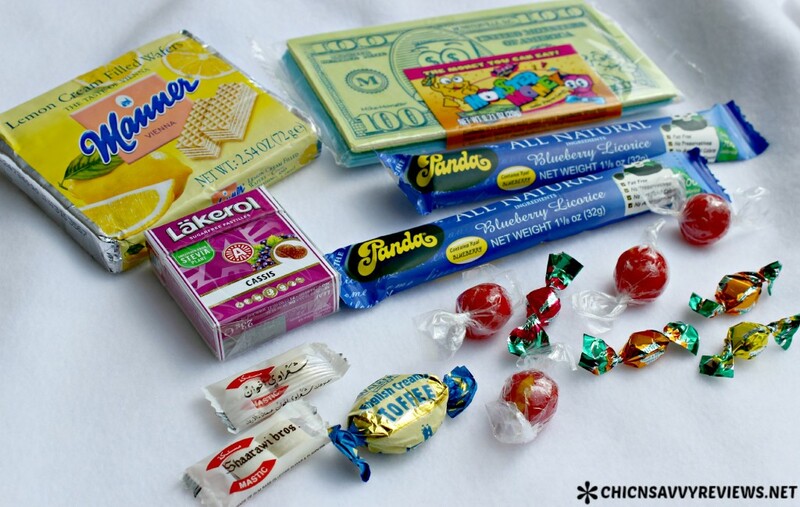 Blueberry Licorice, Lemon Cream Filled Wafers, toffee, hard candy and more. I love the Lemon Cream Filled Wafers, I am a huge fan of anything lemon! I think the edible money is so fun, I am going to give to my niece and nephew I think, I am thinking they will enjoy it! 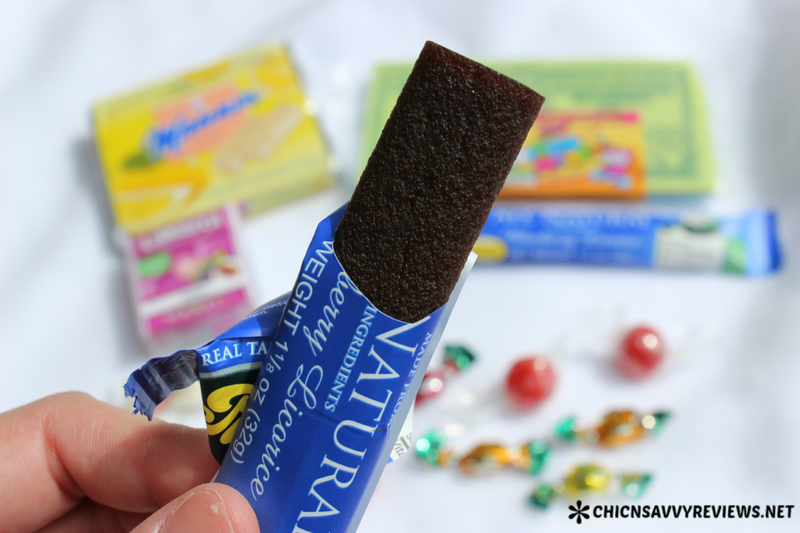 The blueberry licorice is a bit different than what we call licorice. It was more like a fruit roll up or fruit bar. It was pretty good though! Overall, I love this box, it was full of really fun candy to try out! I love being able to taste foods from around the world that thousands love and enjoy! Win A Years Worth of Candy! Plus you can enter to Win a Year’s Worth of International Candy from BoCandy! This will be one tasty win for sure! Would you or someone you know enjoy this candy subscription box? I have not heard about candy subscription boxes. This sounds like a real treat for the whole family. I would love to try more candy from all around the world! Foreign countries have some of the best candy! How fun! I’d love to try candy from other parts of the world! Ohhhhhhhhh Yum, now if it was filled with chocolate I would be right there!!! My mom used to buy Japanese candy for us; I was always so surprised at the different flavors and textures. This is a really great way for kids to sample foods from other cultures.